Normally at this time of year, the Friday before Father’s Day, we’d be on a plane winging our way to Jamaica. Things didn’t work out as planned this year so we are sitting on the sidelines until next year. Aside from the everyday places like home, school, work, and friends and relatives, I have spent more time in Jamaica than I have anywhere else. But it’s been 3 years since I was last there and I feel homesick. During the time I’ve spent there, I’ve been introduced to quite a few places most visitors to the island have never heard of. These places are a joy to visit, mainly because they are off the beaten path and not frequented by tourists. Over the years, I was planning to submit articles on Greenwood Great House and Scotchie’s to Caribbean Travel + Life magazine. But I procrastinated. Same with photographs of Faith’s Pen and a few other places. Then the May issue of CT+L showed up in my mailbox with “Jamaica Like You’ve Never Seen It” boldly spread across the cover as one of the featured articles. Obviously, that got my attention. 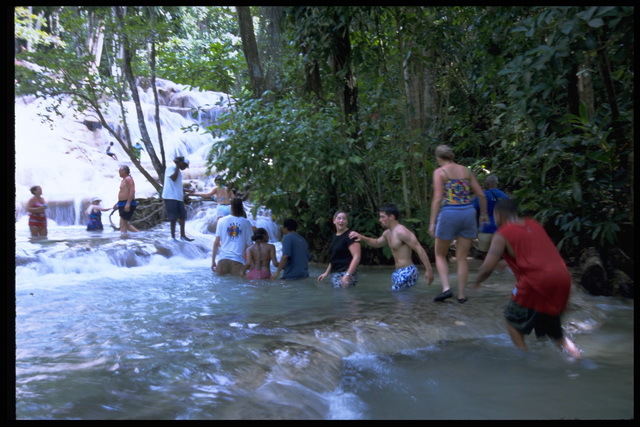 I flipped to the story and there it was; my secret Jamaican places revealed for all the world to see. 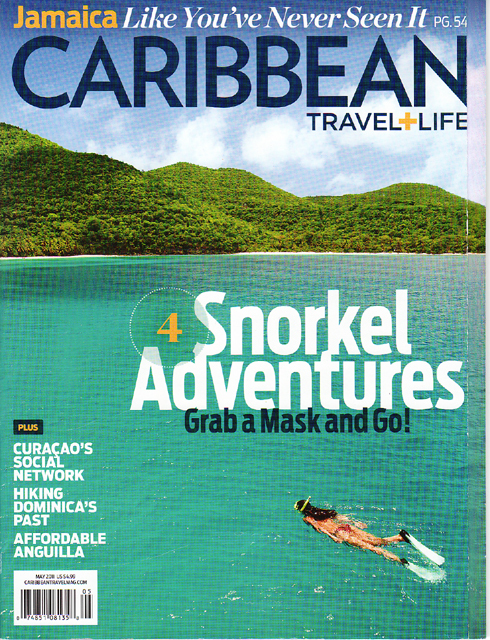 Before you get the wrong impression, let me emphatically tell you I LOVE Caribbean Travel + Life magazine, precisely because they are familiar with and divulge such secrets as they did in the May issue. If you like the Caribbean or just want to learn more about the Caribbean than what you see in a brochure, CT+L is indispensable. That age-old saying, “you snooze, you lose” is true. Hang on to an idea too long and not only will someone else come up with it, they will follow through with it. 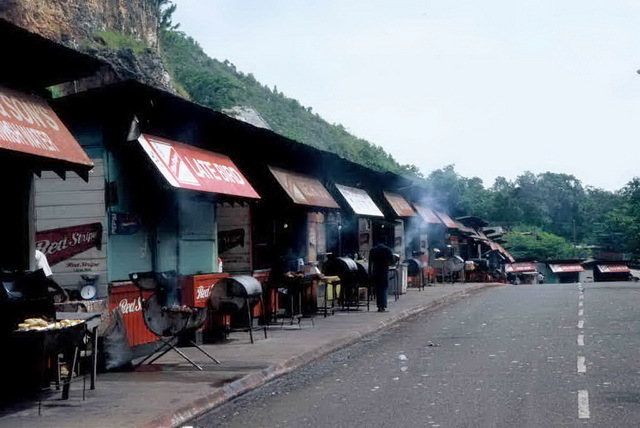 In my case, I lost the chance to sell three articles on the ‘secret’ Jamaica and the photographs to accompany them. It took me seven years to find these places. Read the CT+L article and you will learn about them in about seven minutes. Note to self: Turn off the television and write! Disclaimer: I subscribe to CT+L. By clicking the CT+L link and subscribing to the magazine you can help keep this blog going.